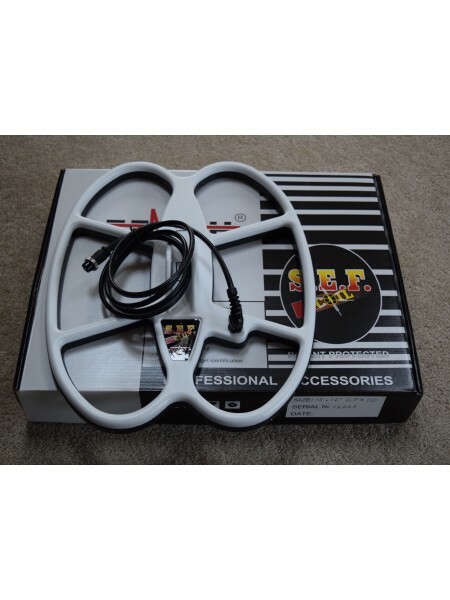 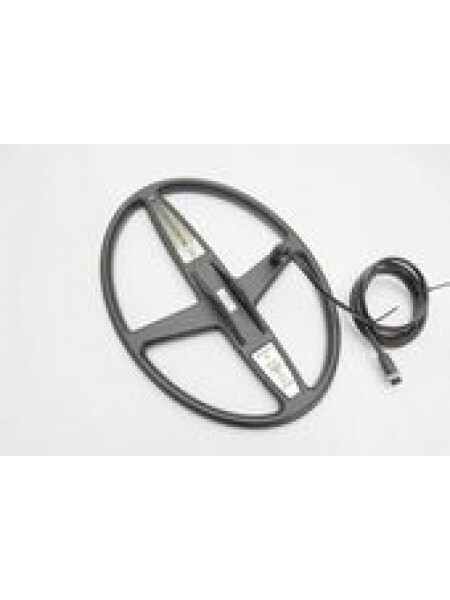 These coils are well known to be great performers, and are available here for many makes and models of popular metal detectors, including your Minelab SD, GP, or GPX series detectors. Give us a call if you are looking for a Detech coil not listed, we probably can get it for you! 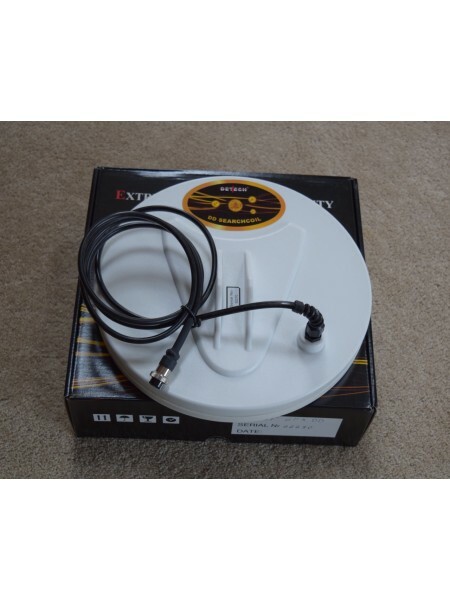 Detech 10"x14" Excellerator coil For Minelab FBS detectors The 10 x 14 DD Excellerator search coil is the pe..
Detech 11" coil Available in mono and DD configurations for the Minelab SD/GP/GPX series detectors ..
Detech 11"x6" coil for the Minelab SD/GP/GPX series detectors Now available here at Fort Bedford Metal Detectors!&..
Detech 12"x10" SEF coils for many popular metal detectors Now available here at Fort Bedford Metal Detectors!.. 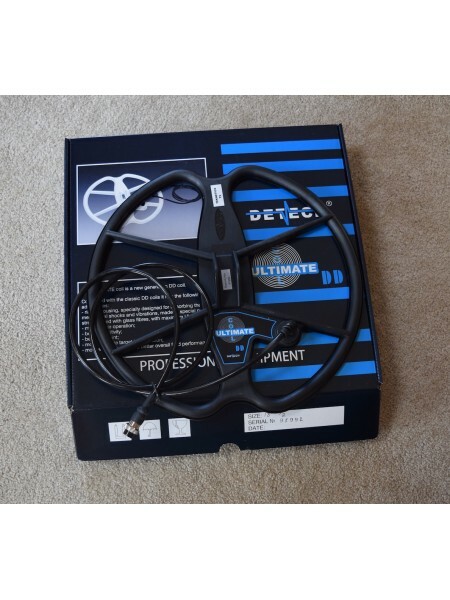 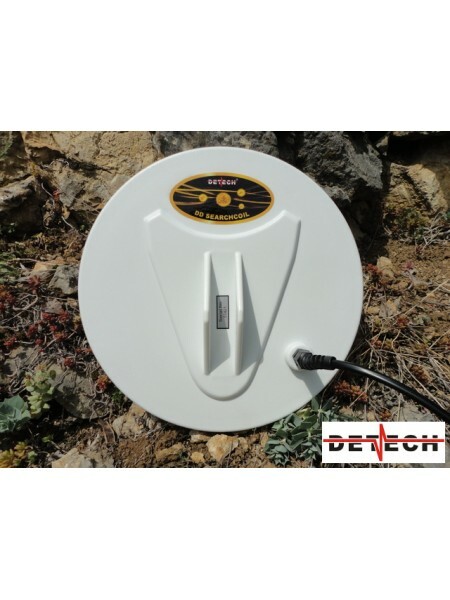 Detech 12.5" coil Available in mono and DD configurations for the Minelab SD/GP/GPX series detectors ..
Detech 15" DD Ultimate coil for the Minelab GPX series detectors Now available here at Fort Bedford..
Detech 15"x10" "Boomerang" mono coil for the Minelab SD/GP/GPX series detectors Now available here..
Detech 15"x12" coil for the Minelab SD/GP/GPX series detectors Now available here at Fort Bedford Metal Detectors!.. 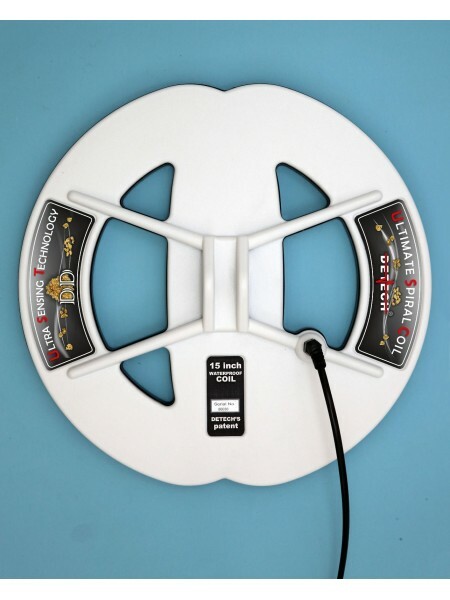 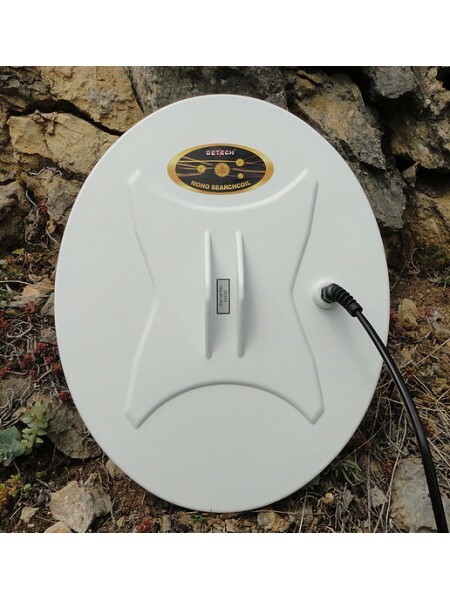 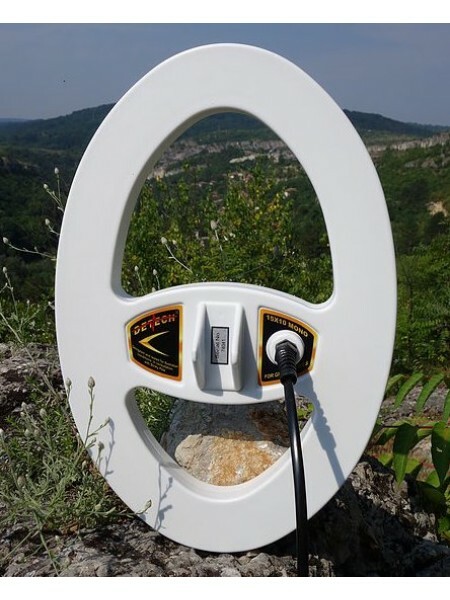 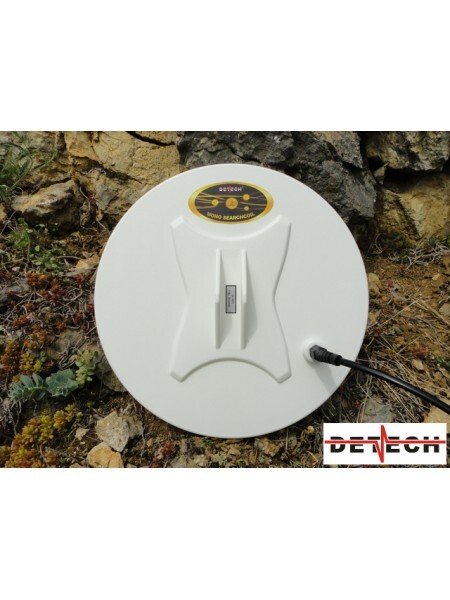 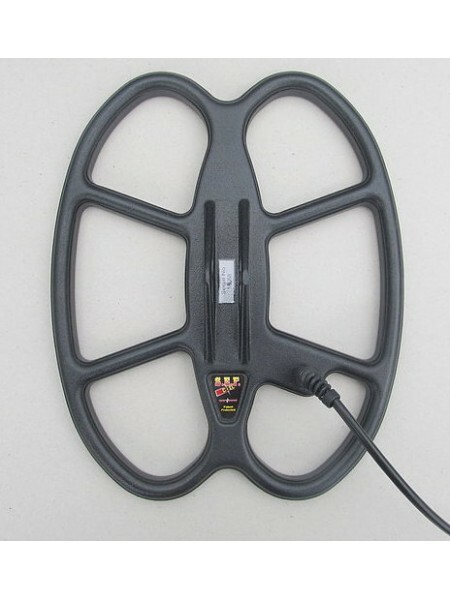 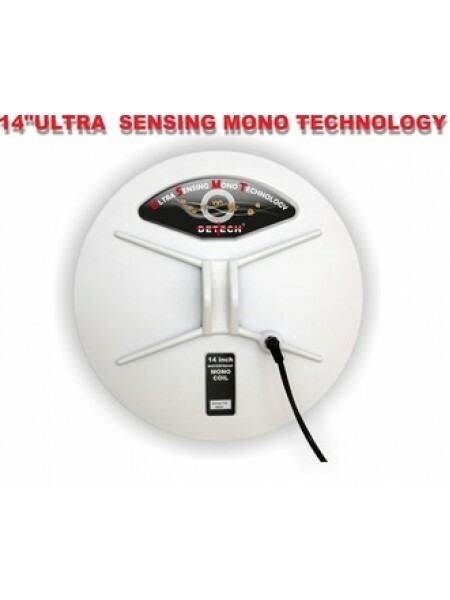 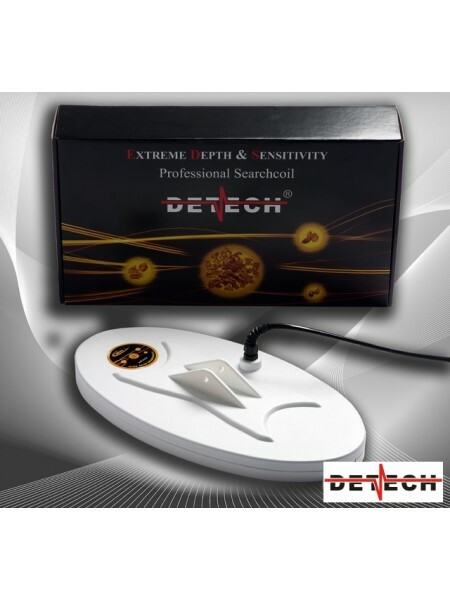 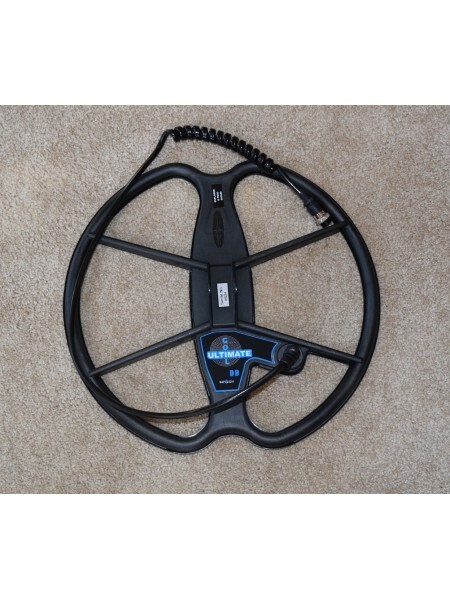 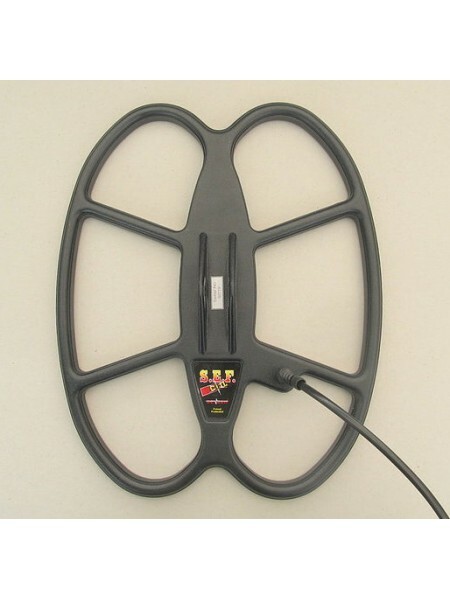 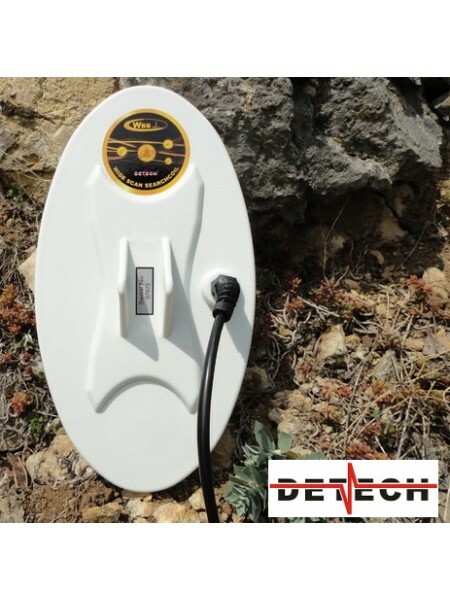 Detech 15"x8" coil Available in a mono configuration for the Minelab SD/GP/GPX series detectors ..